Sophie Turner, who plays the role of Sansa Stark in the series, shared a picture on Instagram where she can be seen sleeping on the sets of the show. “In honour of the final season of Thrones premiering tonight. Here is a picture of me asleep on set,” she wrote alongside the photograph. The final season will run for six episodes and each episode could run as long as 90 minutes, The Hollywood Reporter had confirmed last month. The April premiere date will also make ‘GoT’ eligible for the 2019 Emmys. 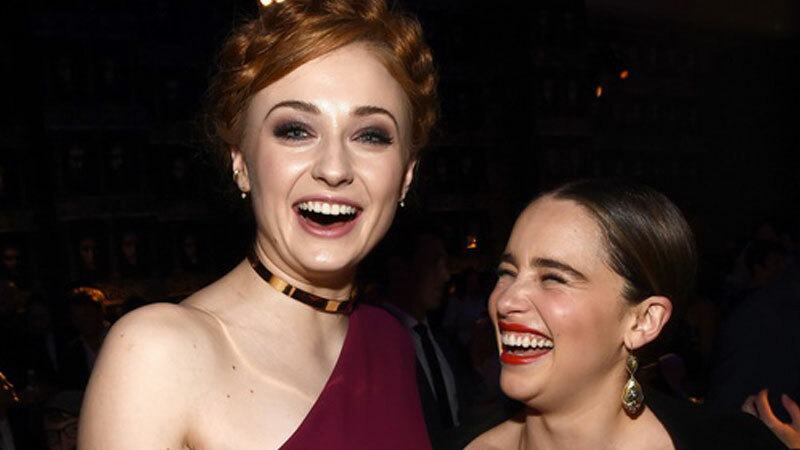 Although ‘GoT’ is set to culminate with the eighth season, HBO had, last month, revealed that fans would get to see `GoT – The Last Watch`, a two-hour feature documentary that chronicles the making of the final season.